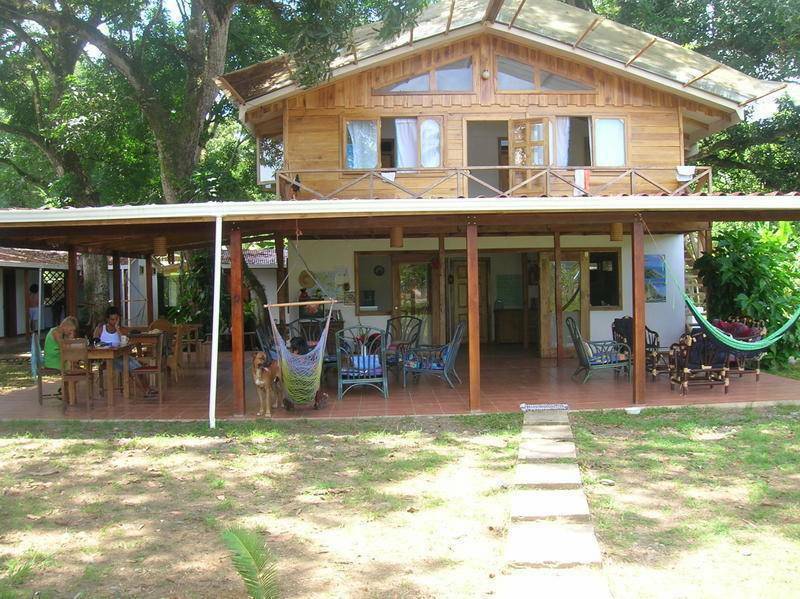 Wonderful clean and cheap guesthouse and hostel centraly locadet. 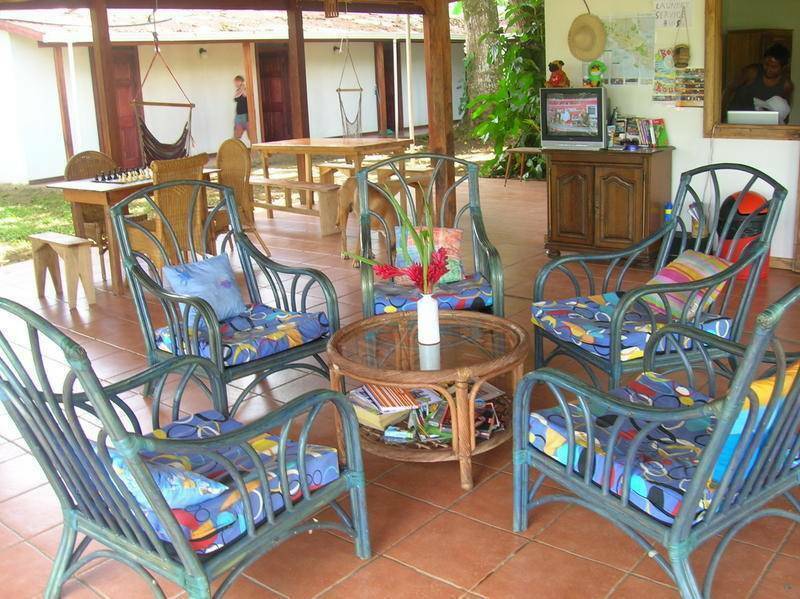 Great dorms, wonderful double rooms and single rooms. Beautiful garden, beautiful kitchen and great staf! 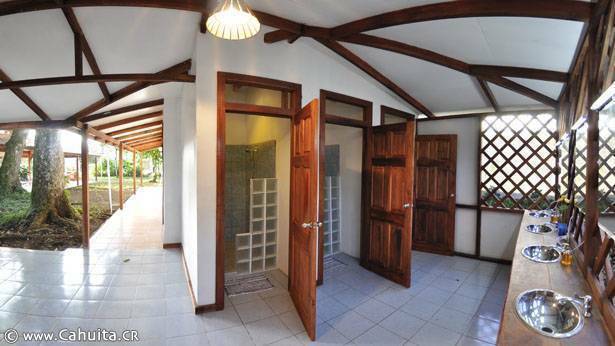 Garden parking kitchen use internet wifi hot water showers towels free coffe security boxes ceiling fan reading lights. 5 nice double rooms whit shared bath and ceiling fan. 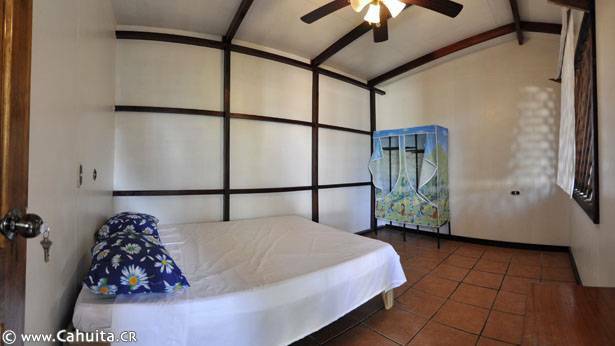 3 nice double rooms whit private bath and ceiling fan. Bus terminal, next to the hostel!